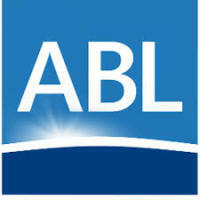 American Business links wants to be a part of your winning team. We can assist you by providing skilled and intelligent team members who can assist you and work with you to take your organization to completion of successful Program or Project. With the right project manager, your team will create the deliverables you need while meeting—or exceeding—your goals for efficiency and productivity. Supplement your staff with experienced project managers, team leaders, and technical leads from Smart Solutions. Our management consultants provide the planning, coordination, communication, and insight that blend talent and resources into a productive, pro-active team. First, we work with you to determine which project management methods and software are best for you. We can supply consultants who are familiar with the tools you use now, or we can help you find the project management practices, tools, and software that fit your needs. 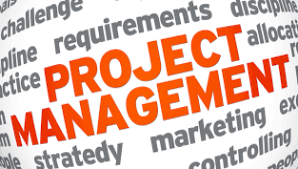 Over the life of the project our management consultants anticipate and manage obstacles like scope creep, feature bloat, cascading change requests, and moving milestones. We help you focus on achieving business goals, satisfying project objectives, and maximizing your return on investment. Once your deliverables are produced—on time, at budget, within scope—we conduct a project review and develop a maintenance plan that ensures continued success for your team, even after our commitment to the project has been fulfilled.